Here are my top five Adidas Outdoor picks from women's jackets to shoes, designed to keep you warm, cozy and comfortable this Fall/Winter season. W Varilite Hybrid jacket has down insulation in its core and knit sleeves for easy movement. 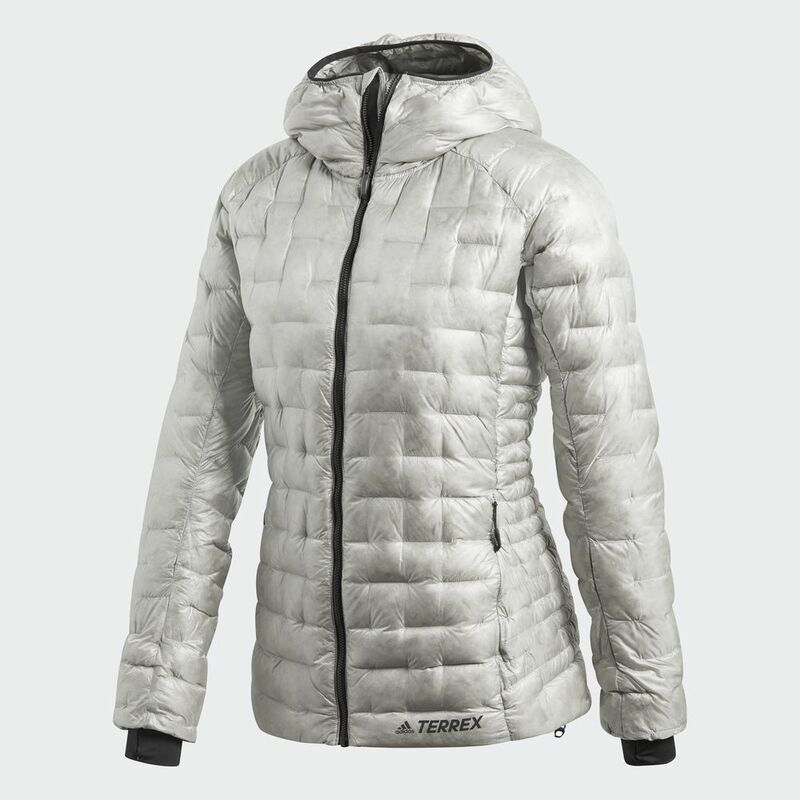 W Climaheat Jacket - This jacket is lightweight and packable, making it great for travel. I usually travel with two coats, and the packable option comes in handy when trying to fit everything in your carry-on. 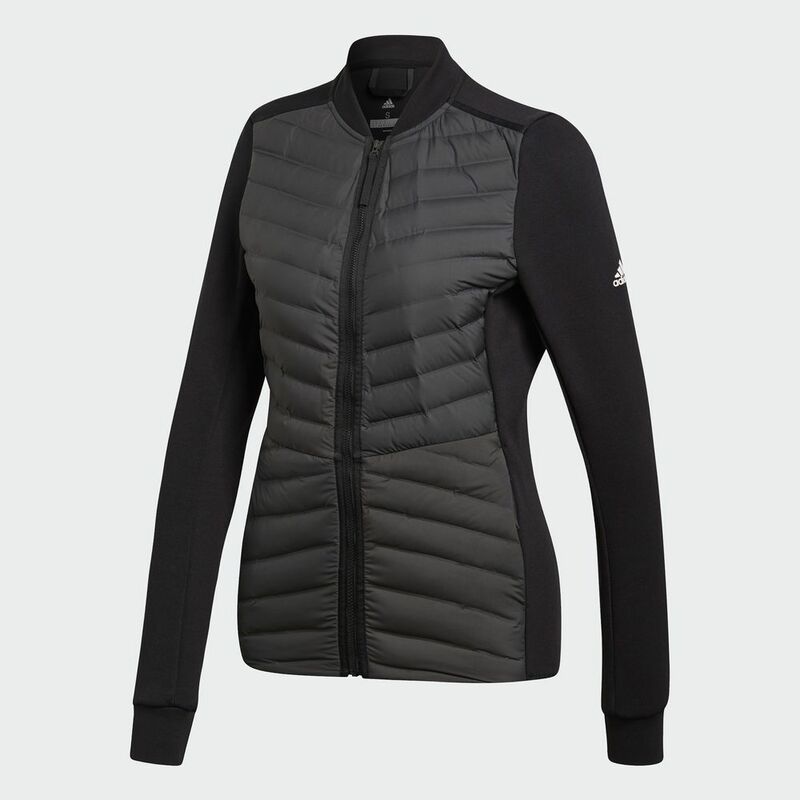 The Climaheat keeps you super warm and dry in cold weather. 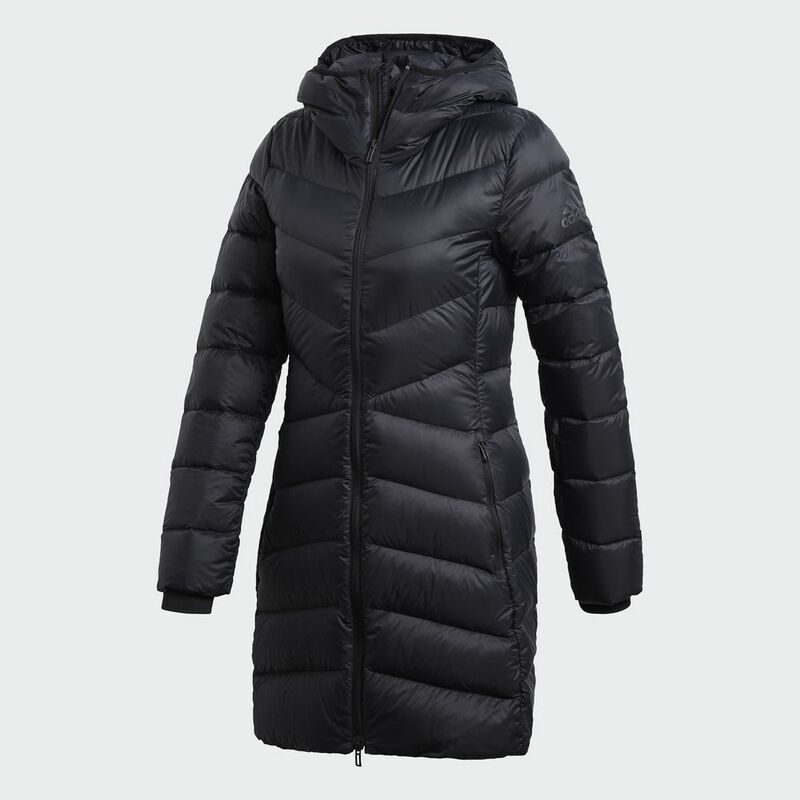 W CW Nuvic Jacket - This cozy down jacket is perfect when you are looking for a longer silhouette, and need extra warmth thanks to the climawarm®. 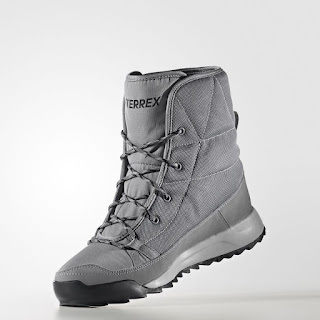 Terrex Agravic GTX W Trail Running Shoe - these shoes are just as functional as they are fashionable. 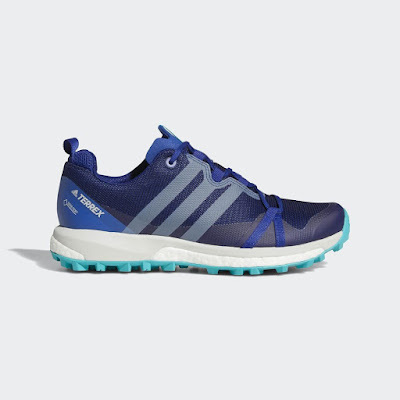 This shoe is built with responsive boost™ cushioning and a waterproof GORE-TEX®. The textile and mesh upper has abrasion-resistant welding for added durability and a grippy Continental™ Rubber outsole to keep you from slipping even when it's raining. Terrex Choleah Padded CP Winter Sports Shoe - This shoe was designed for everyday winter wear. The climaproof® protection keeps your feet dry while PrimaLoft® insulation provides maximum warmth in cold weather. A high-traction rubber outsole maximizes footing on wet and dry surfaces.